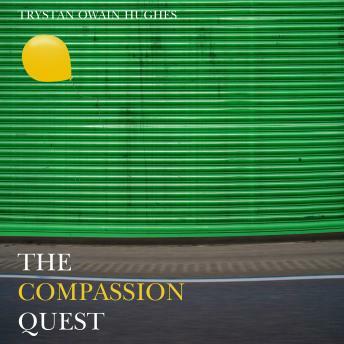 In this lively and engaging follow-up to his much praised Finding Hope and Meaning in Suffering, Trystan Owain Hughes encourages us to develop an approach to life that looks beyond our own concerns. Using illustrations from poetry, literature and film, and drawing on contemporary scientific thought, the author reveals that our natural state is an interconnected harmony with God, with each other and with the world around us. Through showing compassion, which is love in action, we move towards that harmony and rediscover our reason for being.